Being that I am, exclusively nursing Hazel I usually don't make too much of an effort when it comes to "dieting" for at least a couple of months. After my 6 week check up I am usually dying to get back into some kind of physical activity, but with this being my third? Yeah, the time is not always there. 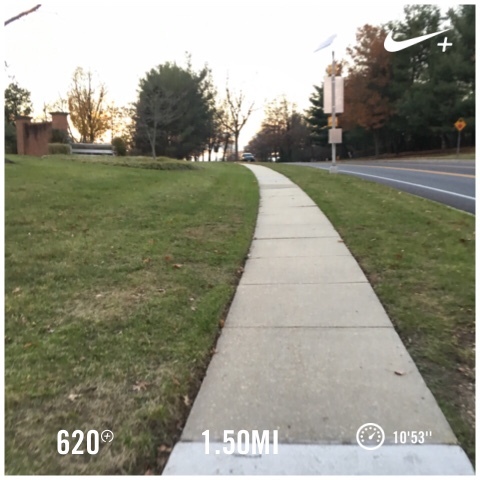 Between carpool lanes, playdates and everything in between, I realized it's probably more important and reasonable for me to put more effort into eating right and if I get 20 minutes to go for a quick run? Well, that's just a bonus. 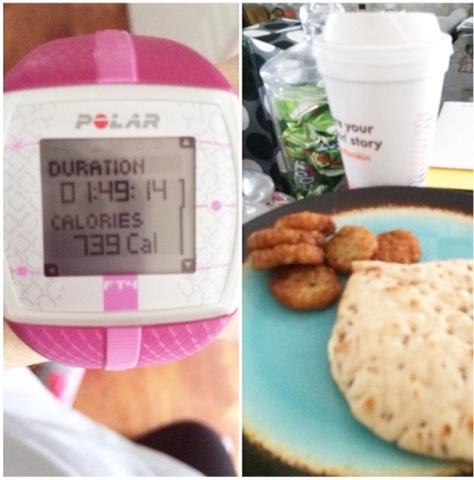 So here's what's been going on as far as my postpartum diet and exercise goes. Sunday mornings are for Body Pump. And occasionally a spin class. Mama and I hit the gym every Sunday morning together, but let's be honest here. We almost always hit DD after. Balance, right?! An egg white flatbread for me and multiple options for the husband who can eat anything and look in shape 24/7. That is my only steady workout. Sad, right? Almost every morning after school drop off I have an errand to run. If I don't, Harper, Hazel and I will head back home and I will take the time to make myself a healthy breakfast. Usually an omelette with spinach and peppers. Although my new favorite has been whole wheat toast, with avocado and a couple fried eggs on top. Delicious. 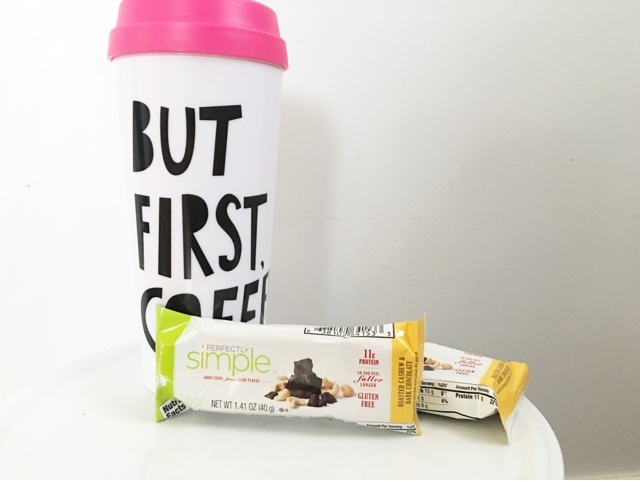 Zone Perfect bars and a coffee. Because honestly... They taste like a healthy cupcake. And that is right up my alley. I usually will chomp on one on the way to the bounce house, Target, grocery store. It's also good for keeping me from getting that iced lemon pound cake from Starbucks. Lunches are the hardest for me because I'm usually in the middle of cleaning/laundry/feeding so I will usually just eat Harper's leftovers or whatever she is eating. If I spent the weekend before cooking I will usually have some kind of chicken, veggies or rice. But again, the laziness gets the better of me and I'm not great about consistently meal prepping. Afternoons I am usually famished, which I blame on nursing (how long do you think I can get away with that?) so I usually grab another Zone Perfect bar or an apple/banana. And this usually happens in the car line when I pick Quinn up from school. The baby is usually asleep, Harper is happily playing with some sort of toy, or watching a movie and I get a couple minutes of utter silence. And it's beautiful. I've been trying to at least go for a run a couple times a week and Anth has been really good about shoving me out of the door. 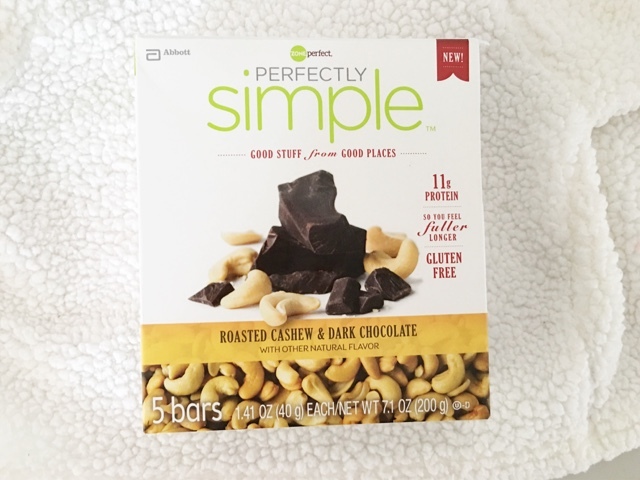 Make sure to check out Zone Perfect bars at your local grocery/Target stores and click here for a coupon for $1.00 off a pack of Zone Perfect Simple Bars.